Shuvu’s founder Hagaon Harav Avrohom Pam zt”l realized that he could help to revolutionize Israel spiritually by reaching the children. When there was a mass Aliya from the former Soviet Union in the early 1990s, Shuvu was founded. In order to attract these secular Jews, Shuvu offered them an excellent educational experience in a safe and secure environment. However these new olim also wanted Jewish studies to be taught at a high level as well, Shuvu has now become synonymous with high standards. In addition, Shuvu offers so much more than other schools in Israel. These additional benefits include; hot lunches, transportation, extra-curricular activities and much more. Born and raised in Copenhagen, Rabbi Guttermann is a seventh generation Dane. His father, Mr. Avrohom Guttermann, was a prominent businessman and leader of the Jewish community in Copenhagen where he also ran a Yeshiva High School for Russian boys. After learning in Yeshiva Chayei Olam in London, Rav. Guttermann enrolled in The Jerusalem College of Technology, graduating with a degree in Electrical Engineering. Following a three and a half year Shlichut (Israeli educational mission) in Denmark he made Aliya and was hired as the director of Shuvu. David was born in Copenhagen, Denmark – grew up in a small community together with his close friend, Chaim Mikael Gutterman. David studied, in London for 3 years and then continued on to Israel for a further two years. 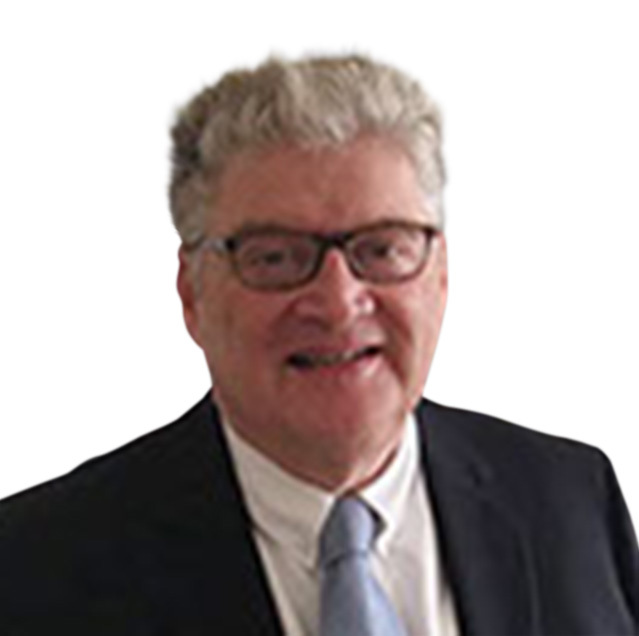 David has many years of professional experience as both an investor in the in the property market and in the Baby Products Industry, supplying Mothercare, Toys r Us and many other top brand & general retailers. In more recent years David has been spent more time focusing on Shuvu, which is where his real interests lie. Mr. Abraham (Abe) Biderman was hand-picked by Rabbi Pam to serve as Chairman, from Shuvu’s day one. Born in Berlin to Holocaust survivors, he grew up with an awareness of his responsibilities to Klal Yisrael, and to the eternity of the nation. Over the past 40 years Mr. Biderman has served in many senior financial positions, and also in many public positions of New York City, including special advisor to Mayors Koch and Guliani, Housing Commissioner of New York City, Commissioner of Finance for New York City, and Chairman of New York City’s Employee Retirement System. He remains very close to former Mayor Guliani, as well many other government officials including US Senators, Congressmen and Mayors. Today he serves as Chairman of Eagle Advisers, LLC (since 2003), and Managing Director of Palladium Capital Advisors, LLC., as well as serving on the board of several public companies listed on the United States stock exchanges. Mr. Biderman is also a Vice President of Agudath Israel of America, member of the Presidium of Beth Medrash Gevoha, Vice President of the Claims Conference, where he is the representative of Agudath Israel World Organization, as well as a member of the board of many other non-profit and philanthropic organizations. 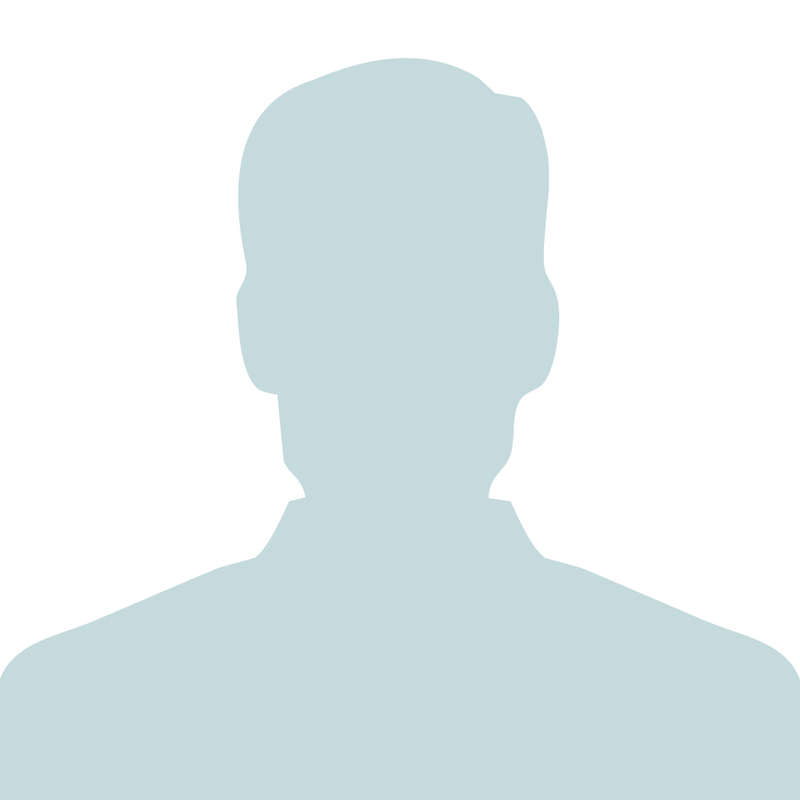 Mr. Biderman is a Certified Public Accountant, and graduated with a B.A. Degree in Investment Banking and Accounting from Brooklyn College in 1970. He lives with his wife Sarah in Brooklyn, New York. Dr. Hoch joined Mr. Biderman as Chairman of Shuvu in the year 2010, when the growth of the network and the workload necessitated appointing a Co-Chairman. Dr. Hoch was the natural choice for the position, following his very close relationship with Rabbi Pam zt”l, and longtime devotion to Shuvu. A professor of physics, he currently serves as CEO of Park Drive Equities in Queens, New York, where he lives with his wife Aviva. Abraham was born in England where he qualified as a CPA. After which, he joined the firm of Fishcer, Sassoon & Marks and soon become a partner. Following his heart Abraham moved with his family to Israel where he worked as a senior audit partner in KPMG Somekh Chaikin. As a senior audit partner Abraham provided economic, consulting’ business and accounting advice to major Israeli companies in a variety of business sectors. Among many clients were Supersol, Property and Building Corp., Discount Investment Corp., Pazgas, Danshar and many other companies in the energy, industry, communications and real estate sectors. After 25 years at KPMG Somekh Chaikin, Abraham went on to establish Schurder Consultancy which provides developing businesses with total support solutions according to each company’s specific needs, requirements and demands. American-born, Brocha Weinberger spent several years in Russia with her husband assisting and educating Russian Jewry before joining Shuvu in Israel. Having mastered the Russian language and accumulated extensive experience in Jewish education, she is highly qualified to supervise Shuvu’s elementary schools. Although the schools are located throughout the country, she makes a point of visiting each school at least once a month. Nissan Kaplan has brought vast educational experience with him to Shuvu. 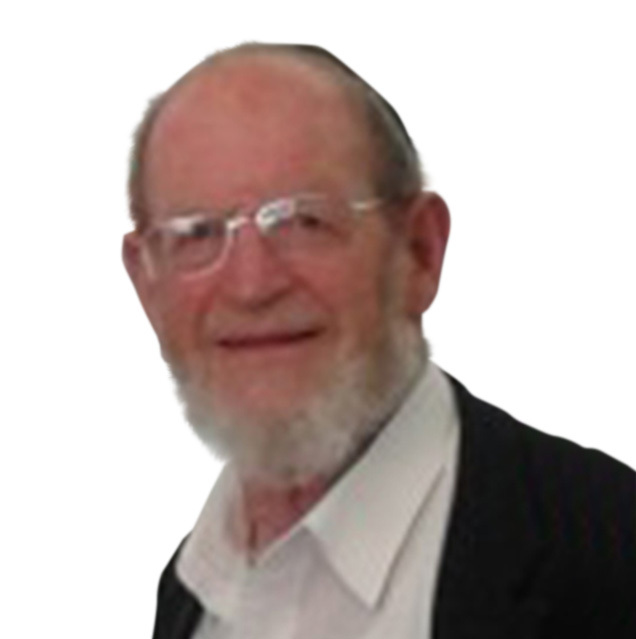 While teaching Talmud in the Bnei Akiva Yeshiva “Netiv Meir” for close to 40 years, he also directed the entire Judaic studies department and supervised the matriculation examinations (Bagrut) in the school. In 1990 Rabbi Kaplan got involved with the Russian population serving as director of “Tikvateinu” – a Ministry of Education Ulpan for Russian Olim in Jerusalem. 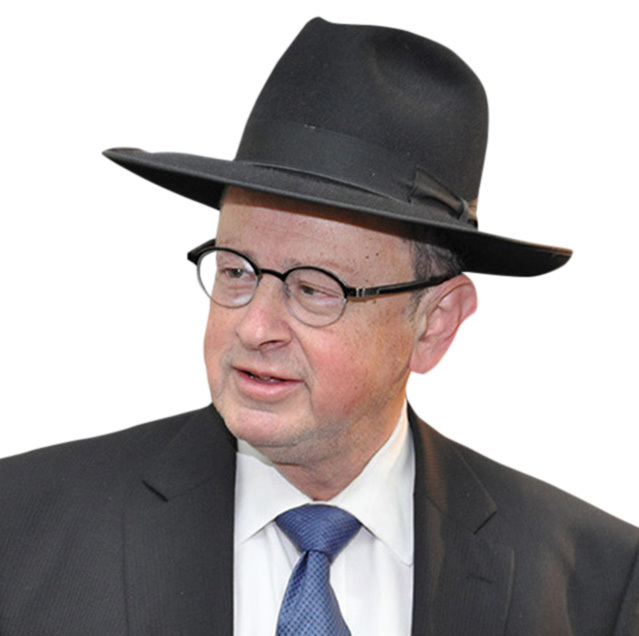 During the 15 years that he directed the Ulpan, the thousands of Russian Olim that attended learned Hebrew and benefitted from the Jewish Heritage content which he added to the syllabus. Many couples in the Ulpan had Rabbi Kaplan remarry them in a Jewish ceremony instead of their previous civil one. 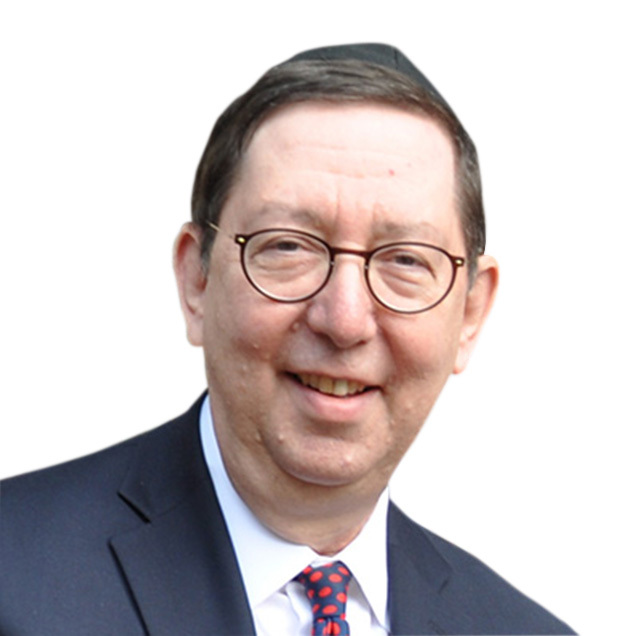 Rabbi Kaplan has also been a Ministry of Education tester in Talmud for the Matriculation Exams throughout Israel for the past 30 years. 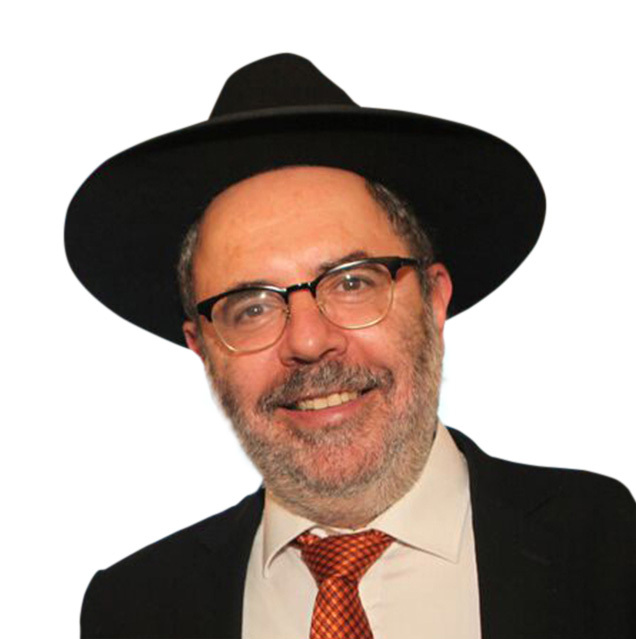 With his experience in both the Israeli school system and with Russian Olim, it was only natural for Rabbi Kaplan to eventually join the Shuvu network. He now serves as Shuvu’s High School supervisor and also oversees the elementary schools in the North and South of Israel. He visits each school at least once a month and tests the children to ensure that Shuvu’s high educational standards are being maintained. Born and raised in London, Batsheva brings enthusiasm, energy and a number years of experience in Events and Project management, as well as five years spent in education, to the Shuvu Team. Batsheva is passionate about bringing educational opportunities to young Jews. Her experience in running her own event planning business allows her to combine both her professional experience and personal interest in education to the benefit of the Fundraising Department and ultimately to the children of Shuvu. Bella brings over 20 years of experience to her pivotal role as Fundraising Manager at Shuvu. Bella bring boundless energy, enthusiasm and dedication to her job which is encompasses many varied fundraising events and campaigns. Bella lives with her husband and children in N.Y.
After graduating from Bar Ilan University with a BA in psychology, Aytan took a turn for the insurance world where he worked for 15 years in the Centurion Insurance Agency in Jerusalem. From there he moved to Shuvu, where he’s been working in its public relations department since 2008. He served in the IDF completing the Hesder program through Yeshivat Har Etzion. He lives with his family in Beit Shemesh.